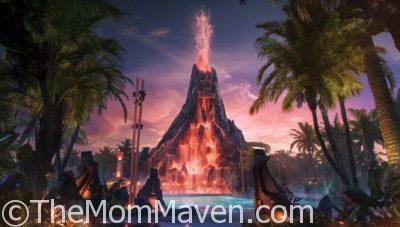 Universal Orlando’s Water Theme Park, Volcano Bay opens in early summer 2017. This waterpark is home to some of the world’s most thrilling water rides, featuring 36 slides, 6 rivers, lagoons and lots of sparkling white, sandy beaches. 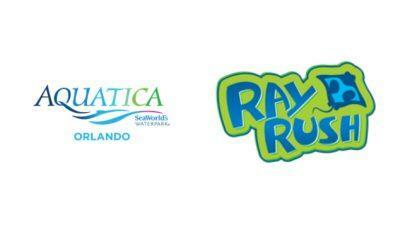 Last night we were at the kick-off of Island Nights at Adventure Island in Tampa. Adventure Island kicks off another season of fun in the sun with preview weekend Saturday and Sunday, March 13-14.